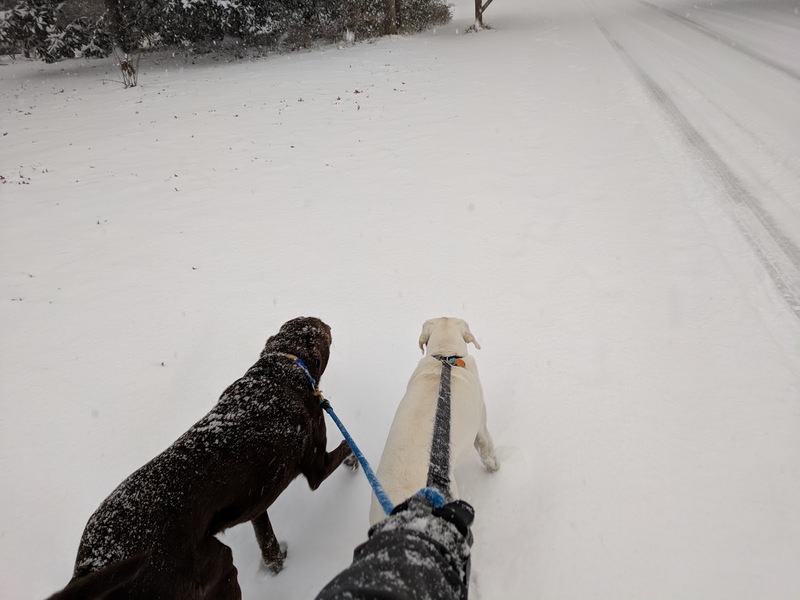 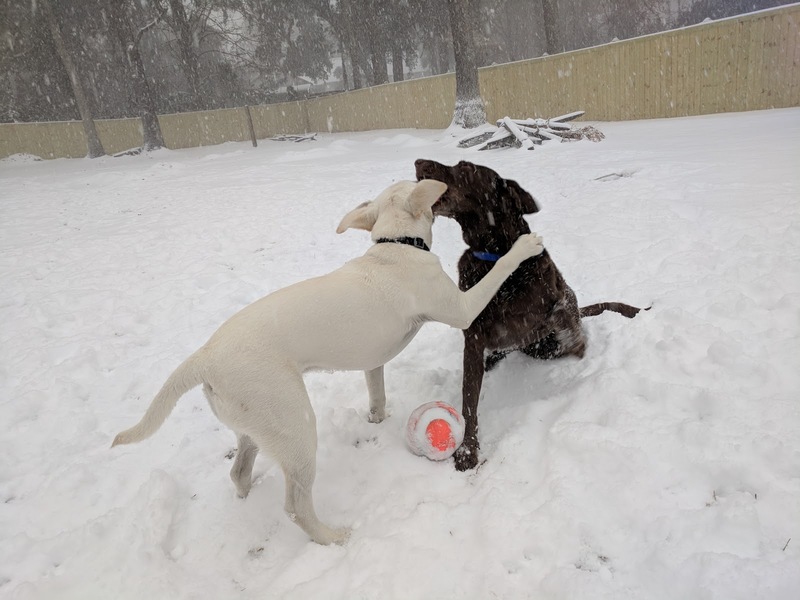 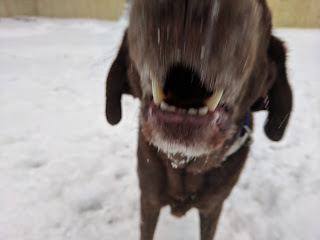 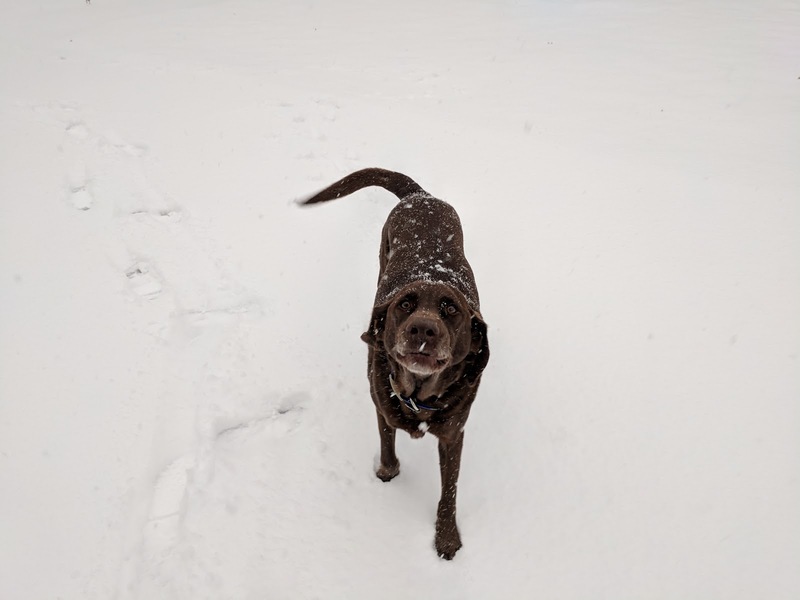 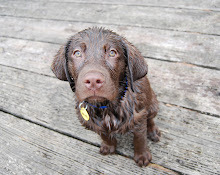 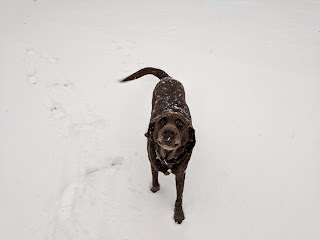 Zeke The Lab.com: 2018 Snow Days! 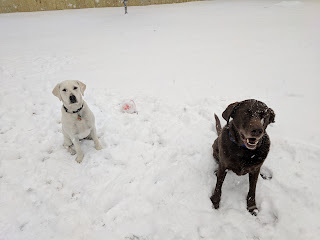 When it snows in the south, its time for total shutdown and play time! Welcome 2018 with over 5" of snow!